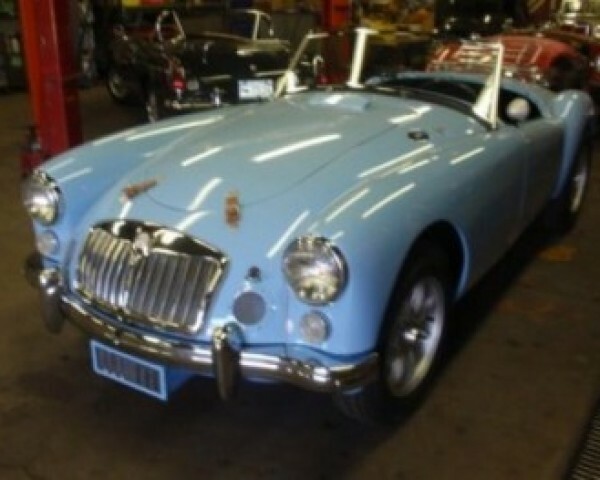 This white MGA 1600 had very bad rust in many places. 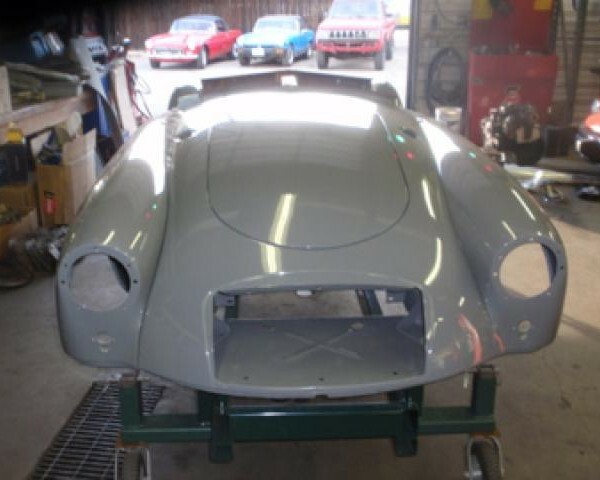 The rust repair began in the trunk and many areas needed to be completely replaced with new sheet metal. 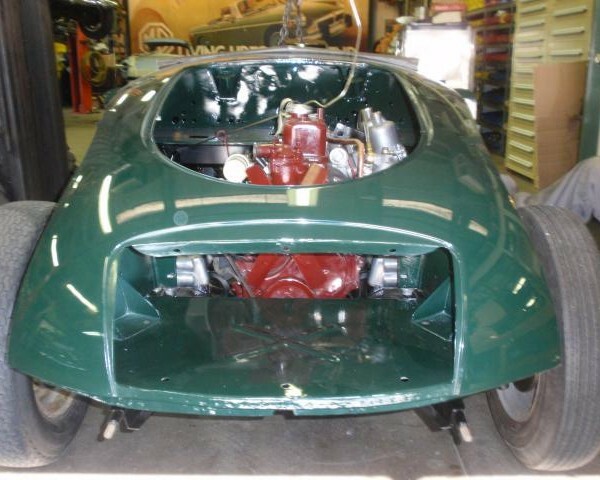 This car also got a brand new engine and transmissions. 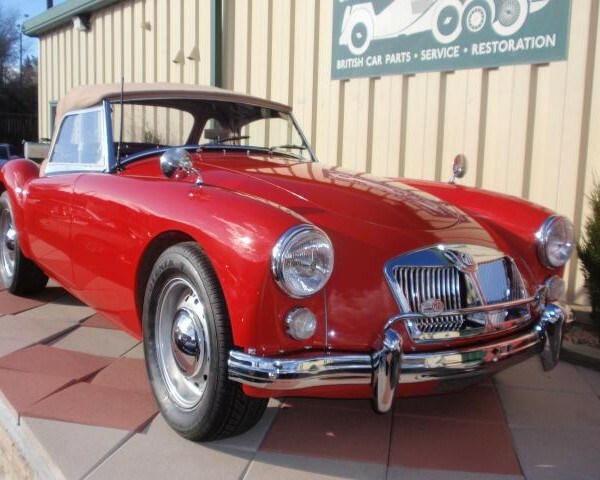 With a new engine and parts this MGA 1600 came out looking just like new.